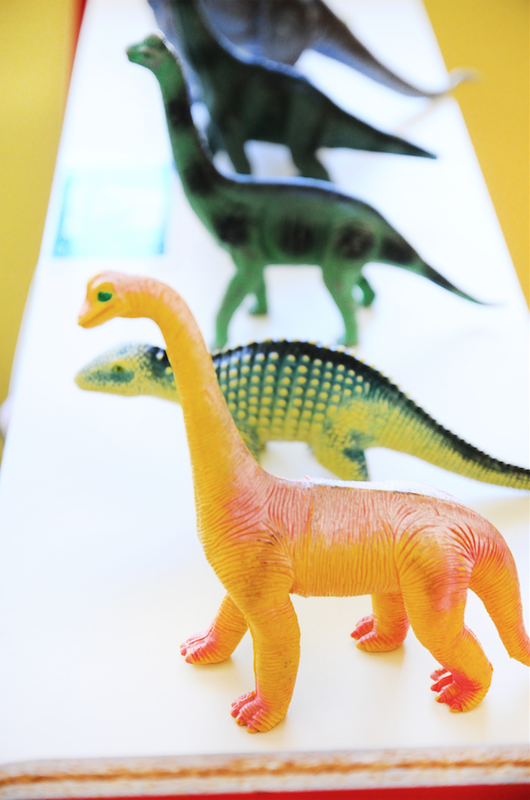 Child care is in our top 3 for conversation topics around here. It easily causes the most stress of being working mothers and we are in a constant state of streamlining and perfecting our systems! Every mother we know shares some level of this stress with us so anytime we hear of great options we are always excited to share them with you! We toured the The Learning Care Group‘s, La Petite Academy which has childcare and schooling options from 6:30 am to 6:30 pm each day. They care for infants at 6 months all the way up to 12 years of age. Here are some awesome features we took note of as we toured. No TVs, anywhere. We couldn’t find a television, gaming device, tablet or phone anywhere in site. 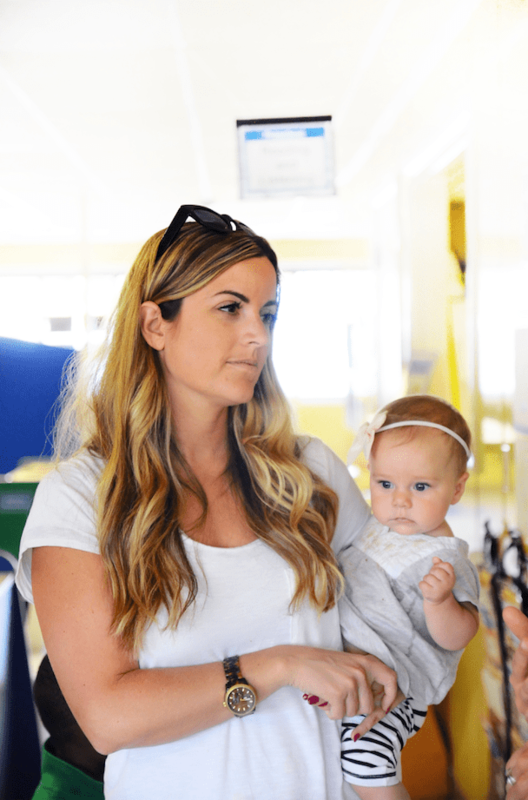 One thing that we often turn to in a pinch is screen time and we loved that when children are being cared for at the La Petite Academy they are having social and educational in person interactions from start to finish! Flexibility. 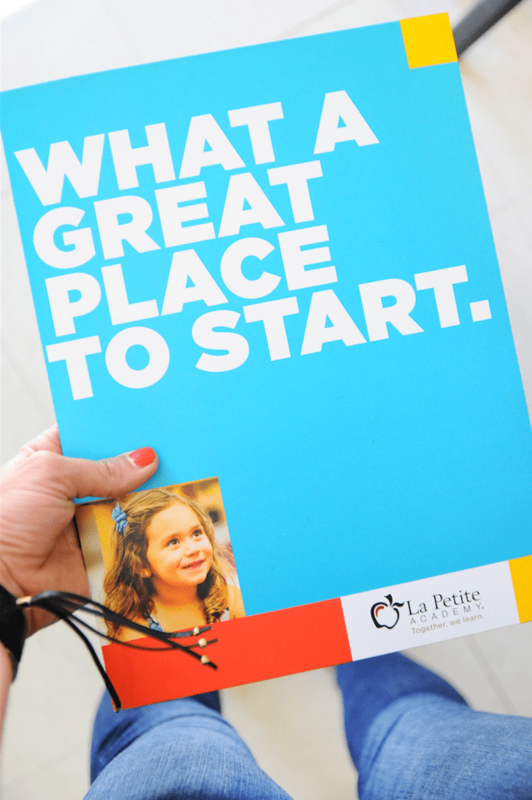 You can have your kiddos at La Petite Academy for 3 hours twice a week all the way up to covering for a full-time job. It can be irregular scheduling, when you just need a day off, or extra help during a holiday or busy time of year for a parent. They bus children to and from school, nap them on site, feed them delicious and healthy meals and as we saw firsthand care from them the way a loving family member would. Reading books side by side, making crafts, cuddling when they tripped and stubbed their toe. Options. The La Petite Academy we toured was so large! It was filled with imaginative play stations, educational toys for all ages, playgrounds, sports courts, quiet rooms, nap rooms, and cubbies with special blankets and pictures of family for each child. There is so much for a child of any age to do there! Part of our conversations about child care is that we just want someone to love and care for our kids as well or better as we would do ourselves. We definitely go that feeling here! We’d love to know for you parents, what system do you use for childcare? Do you have a regular schedule, sporadic help or is it all you and your spouse? This post is sponsored by La Petite Academy. Visit lapetite.com to schedule your tour today.